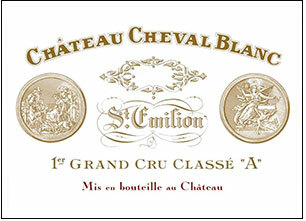 The elegant, moderately weighted 1996 Cheval Blanc reveals a deep garnet/plum, evolved color. Quintessentially elegant, with a complex nose of black fruits, coconut, smoke, and pain grille, this medium-bodied wine exhibits sweet fruit on the attack, substantial complexity, and a lush, velvety-textured finish. It is very soft and evolved for a 1996. Anticipated maturity: 2000-2015.